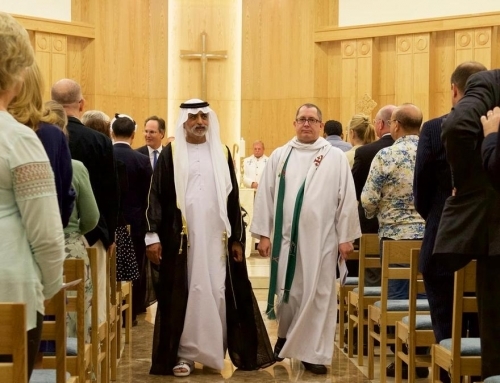 The leader of the world’s Catholics was invited on a historic interfaith visit by Crown Prince of Abu Dhabi Sheikh Mohamed bin Zayed. 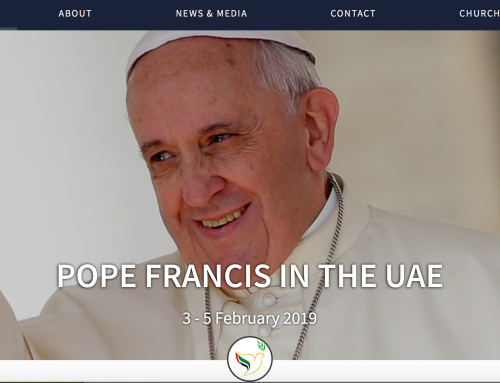 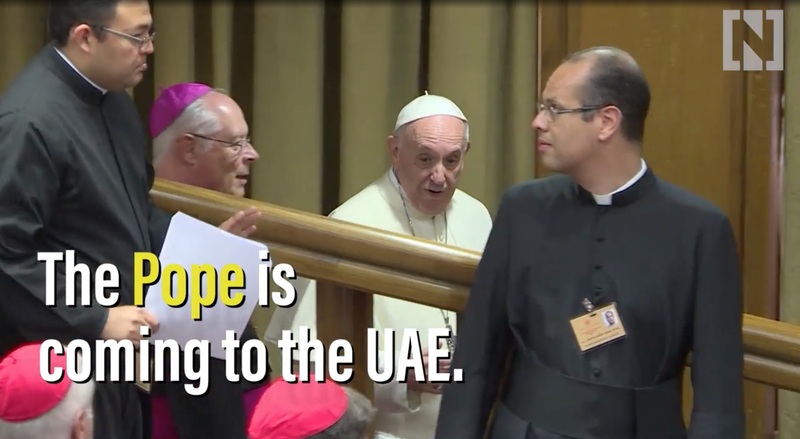 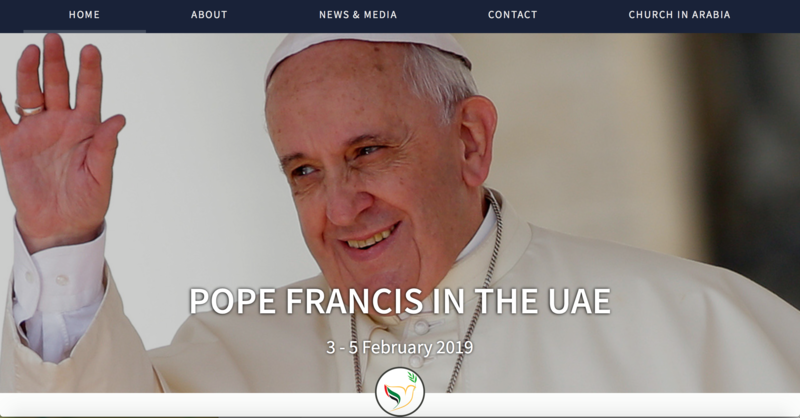 When Pope Francis lands in the UAE on the evening of February 3, it will mark the first time a leader of the Catholic Church has visited the Arabian Gulf. 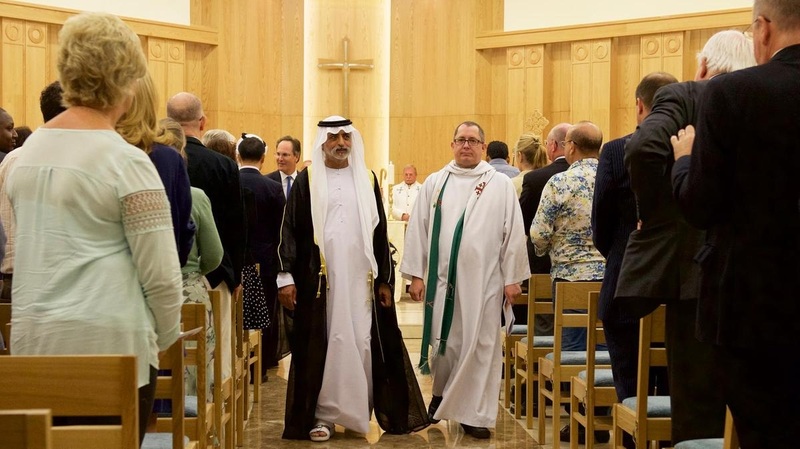 And it will be a landmark moment for interfaith cooperation in the Middle East. 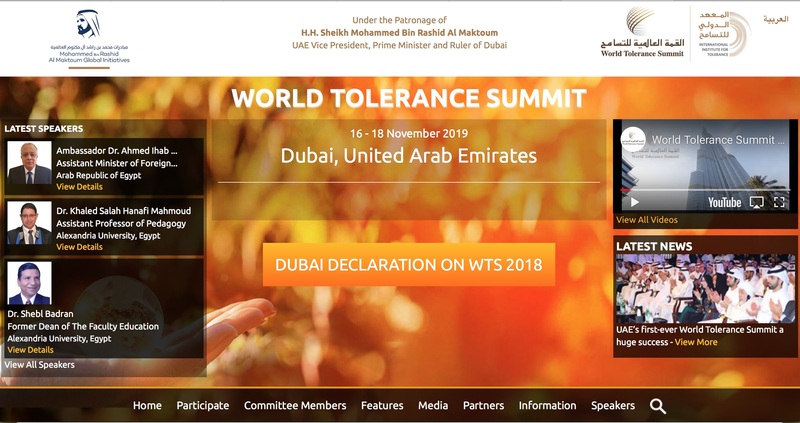 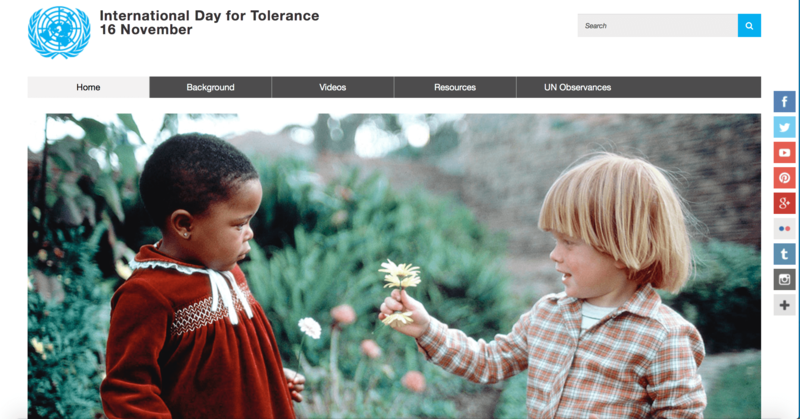 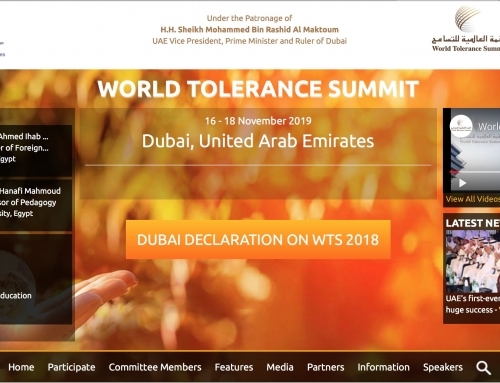 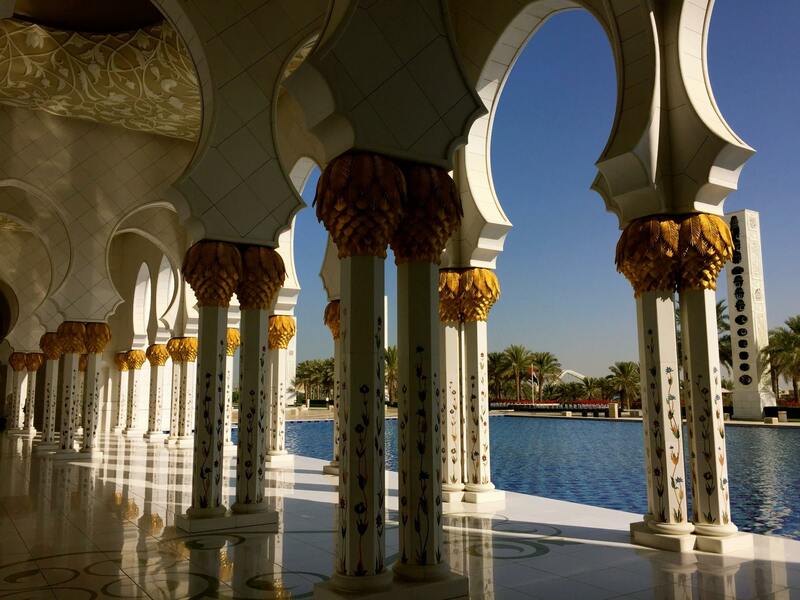 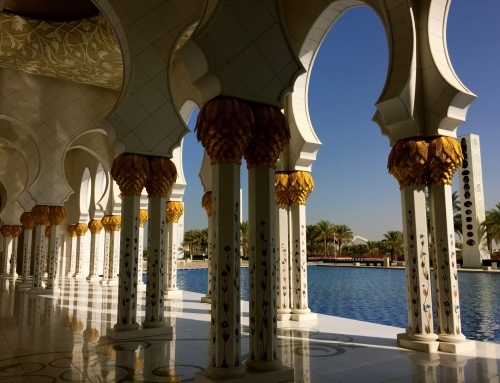 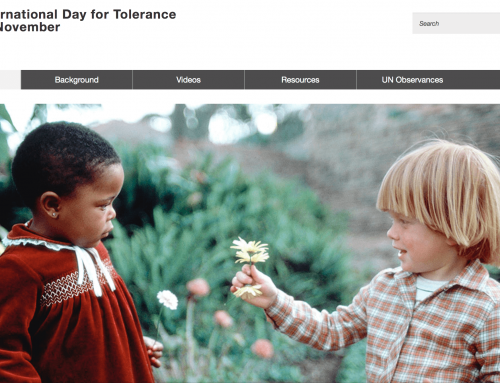 In 2019, the UAE is celebrating the Year of Tolerance, of which religious tolerance will play an instrumental part.